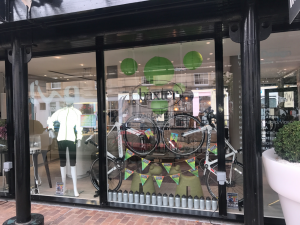 To help build excitement for The Bloor Homes Cheltenham Festival of Cycling, the #CheltenhamBest competition invited local businesses to get involved with dressing their shop windows. The competition was looking for the best dressed window display in Cheltenham, and there were lots of fantastic entries that have really wowed the locals, as well as the judges! The theme around the town has been lime green and local businesses got involved by showcasing green bicycles, green balloons, and much more. All of the contestants displayed beautiful designs with tonnes of creativity, with businesses such as Glos Info, The Bicycle Hub and Keith Scarrott Shoes getting involved. Each of the window displays had a personal touch added and the designs have varied among the contestants, with some taking a simplistic route and others going wild with their window displays. Drum roll please… L’una Designs of Cheltenham have been crowned #CheltenhamBest with their dynamic window display.  Their creative display featured two bicycles, along with green balloons and bunting to really help promote the Tour of Britain and Cheltenham Festival of Cycling. We would like congratulate them on their wonderful window display and also thank them for their support.